From the Department of You’re Going To Feel Old Today comes a video of children—all born after the turn of the 21st century—encountering a Game Boy for the first time. These kids, who will never know the banshee cry of a dial-up modem, express wide-eyed bemusement at the heavy “weird green thing” in their hands. “You kept it, but WHY?” one total brat asks the filmmakers. “Did you really enjoy playing this?” says another. The video is the latest in The Fine Brothers’ Kids React series, in which children ages 6 to 13 react to everything from Gay Marriage to DuckTales. Several of the kids squeeze some meager enjoyment out of a quick game of Tetris, though most agree they’d rather go back to their iPads (it’s telling that one kid recognizes the Game Boy primarily because of its replica iPhone case). 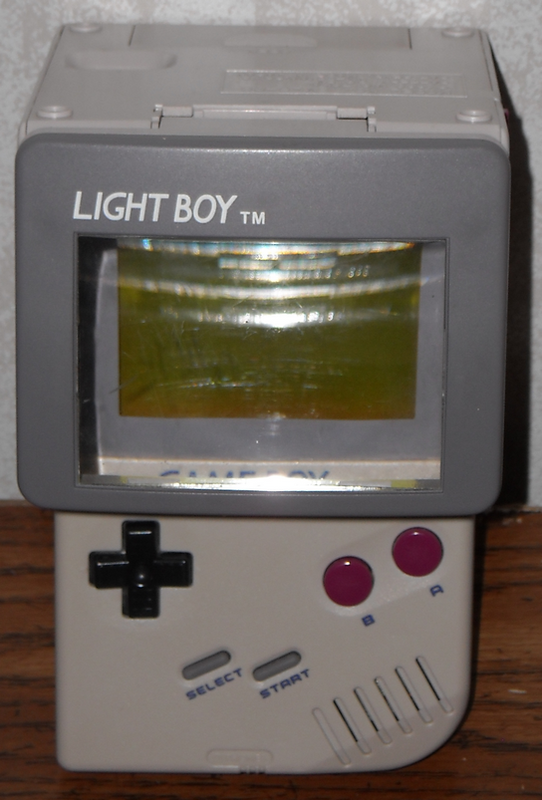 But even those who are able to correctly assess the Game Boy’s context in video game history can’t help but frown when the Light Boy comes out.